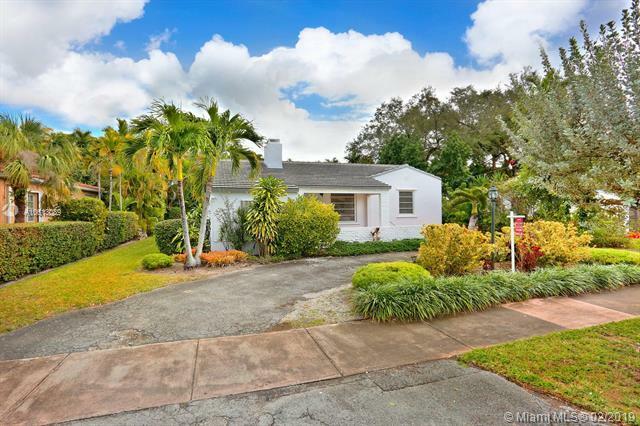 Lovely North Gables home with a detached guest house. Main house has 2BRs/1BA + converted garage (currently used for storage) with potential to be a 3rd BR. Light-filled living spaces include formal living & dining rooms and an oversized family room that opens to expansive covered terrace. Large kitchen with adjacent breakfast area. 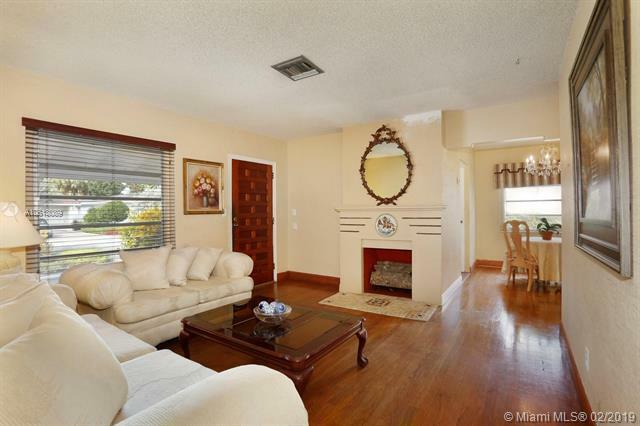 Additional features include: hardwood & tile flooring, separate laundry room, new tile roof & ample parking. Guest house has living/dining area, 1 BR/1BA + storage room. 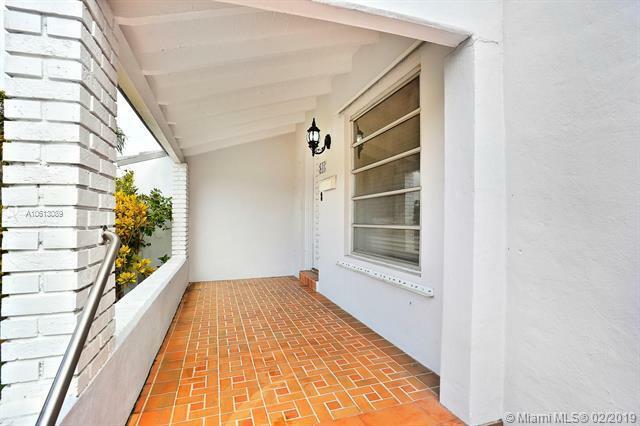 Close to downtown Coral Gables shopping & dining. 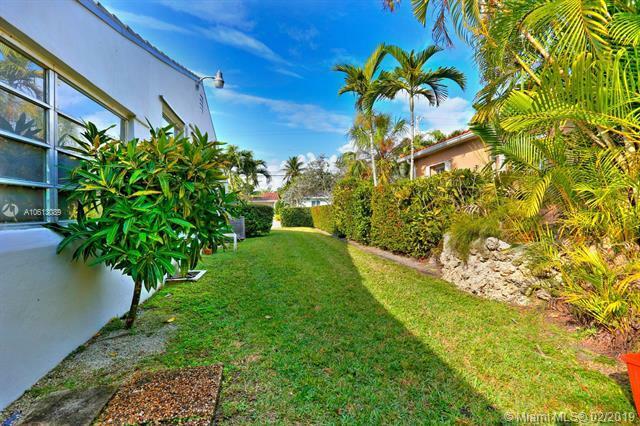 Minutes to MIA and major expressways for easy access throughout South Florida.